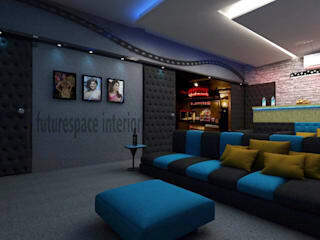 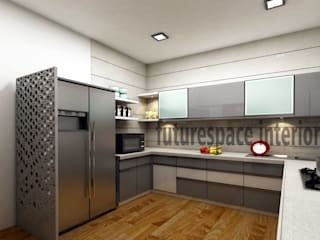 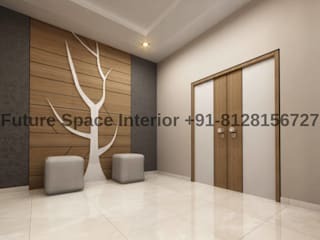 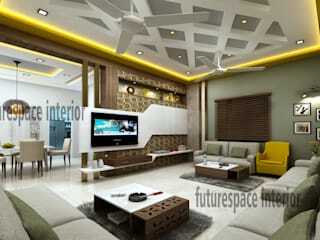 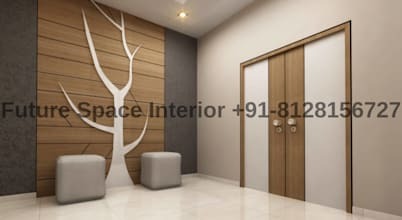 Based in Ahmedabad, Future space design is a full service interior design/architecture firm. 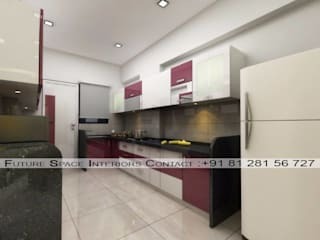 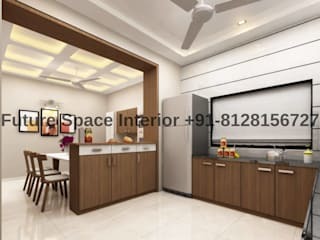 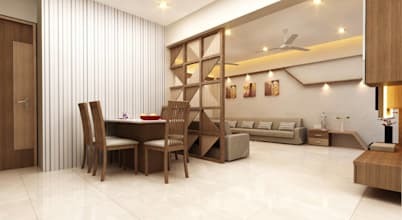 Offering their services across the Ahmedabad area they are specilize in turnkey projects at resonable prices with them also specializing in constructing Modular Kitchens, Colour and lighting combination ideas for each room, custom wardrobes, false ceilings and many more ideas.They are capable for providing their services to a variety of clients and are capable of adapting their designs to suit the clients budget and requirements. 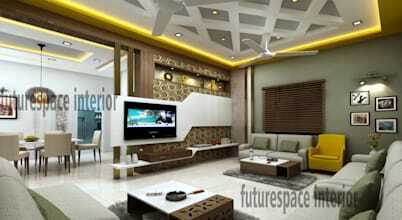 Their ability to adapt and work with people in different budget ranges is the companies core capapbality. 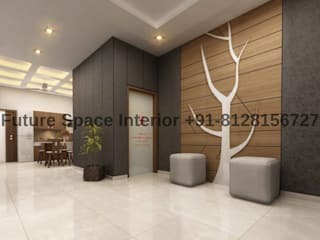 The fact that most of their clients usually refer them to others, this in itself says enough about the style of working as it usually ends with the customer feeling completly satisfied and the customer trusting them enough to recommend them to others. 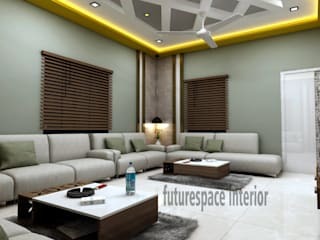 We believe in client's satisfaction and that is the best award for us. 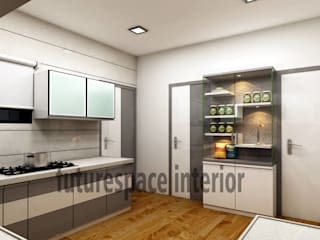 We got numerous repeating projects from client's references.